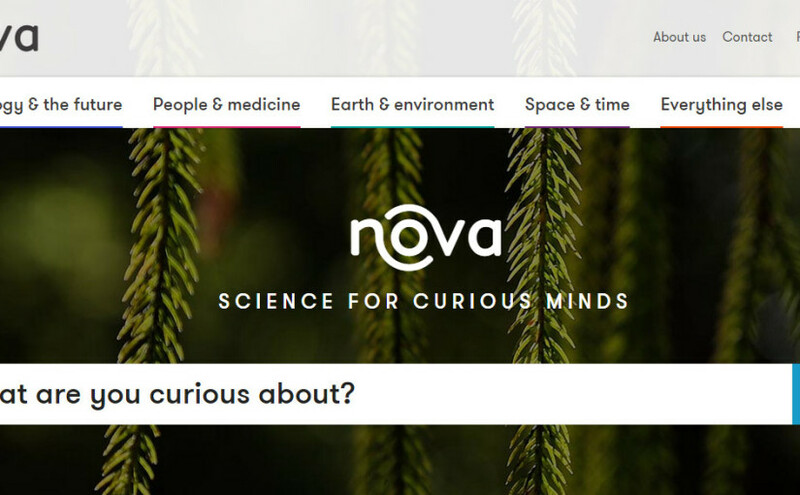 Today marks the re-launch of a wonderful new science communication website in Australia – and the end of my 365 day writing endeavour! What are a bunch of flat, oddly-shaped vehicles doing in the middle of Australia? 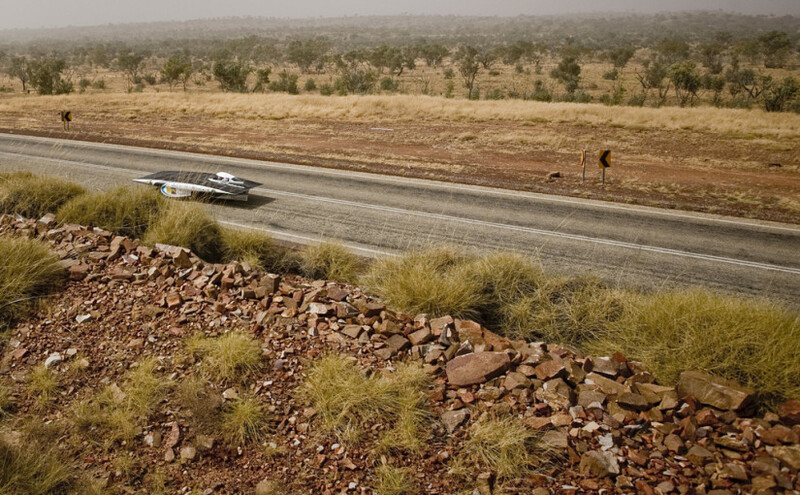 Participating in the World Solar Challenge. 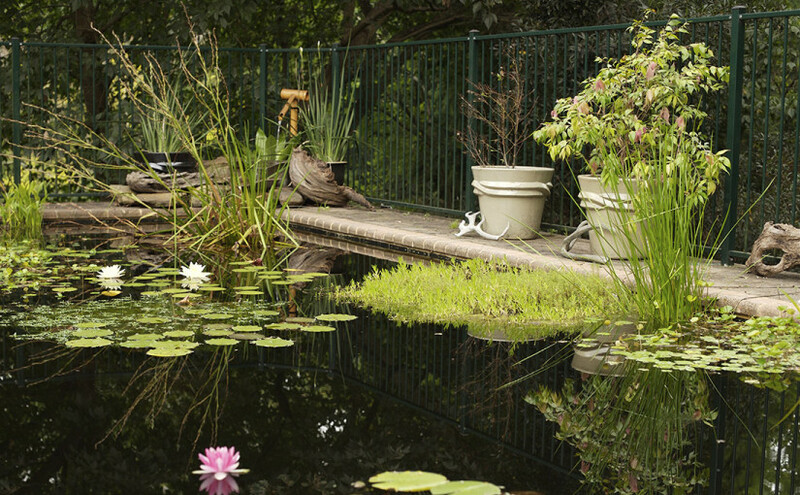 If you don’t use your backyard pool, there’s a wonderful chance to increase the city’s biodiversity. Just go from pool to pond!